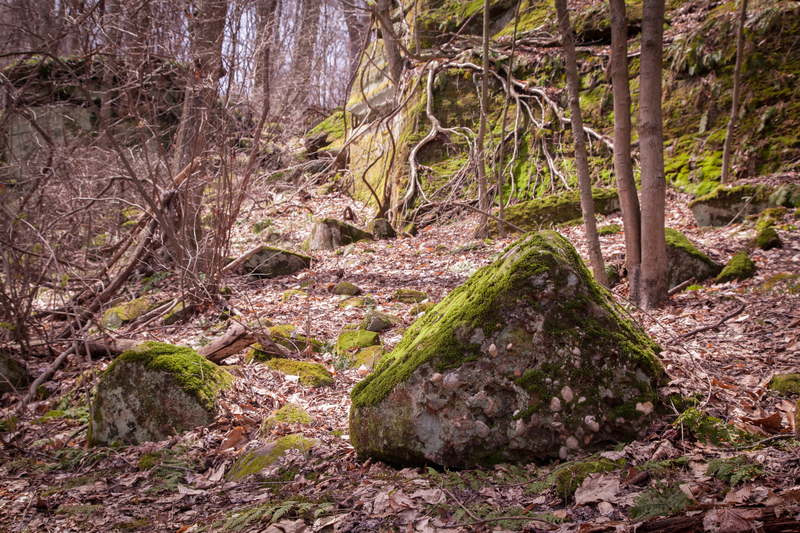 Taken during September of 2012 during the Fall Hiking Spree. 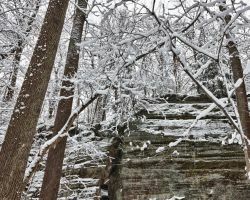 Snowfall on the new Ledges Trail at Liberty Park. 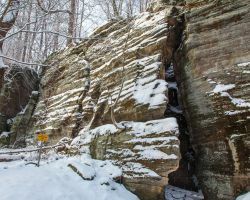 This park is part of the Summit County Metroparks. 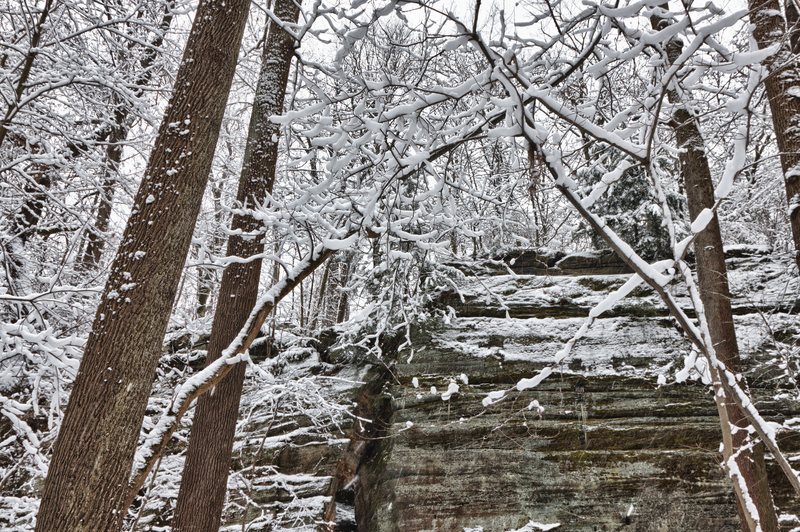 These were taken after an overnight snowfall of about 4 inches. 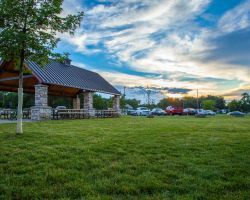 The park is part of the Summit County Metroparks, but is owned by the City of Twinsburg. 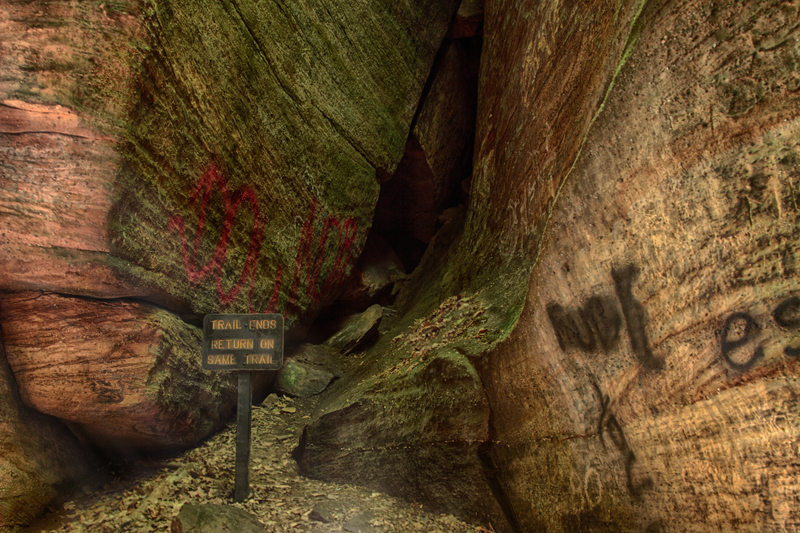 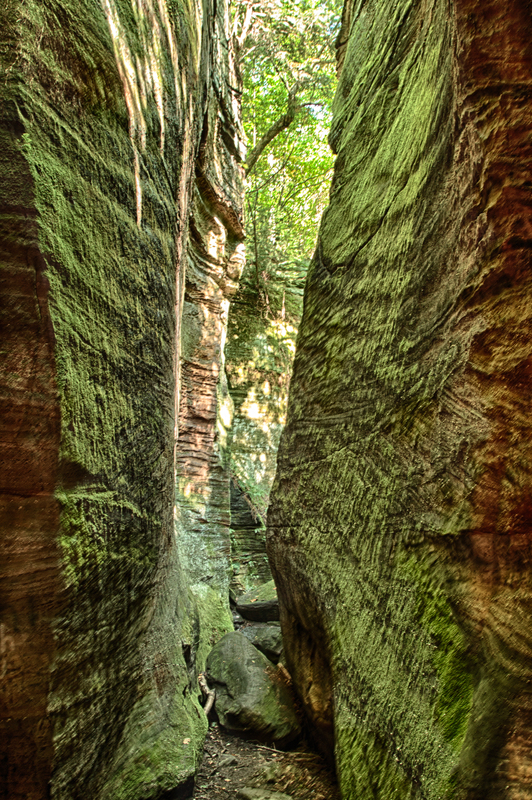 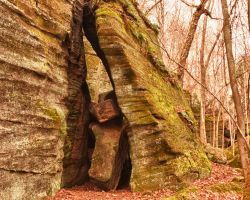 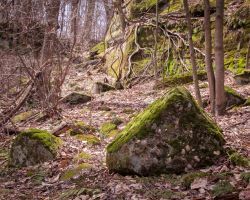 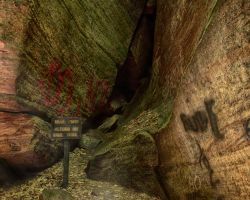 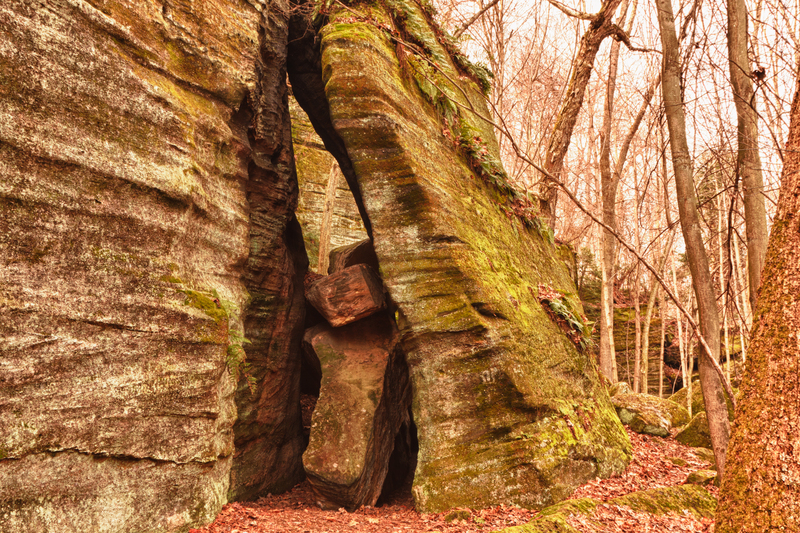 The Ledges Trail at Liberty Park takes brings you in contact with the historic rock formations. 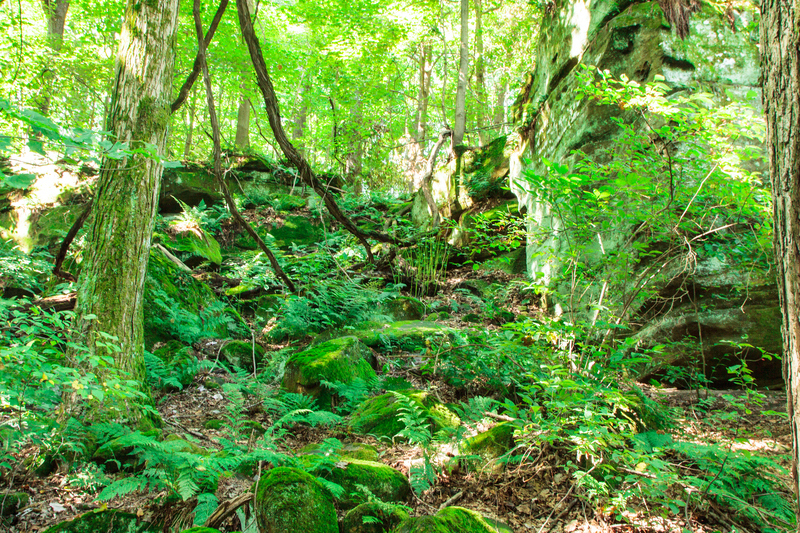 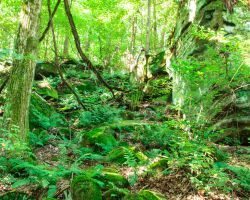 The Ledges Trail also offers a fair amount of foliage as well as the historic ledges. 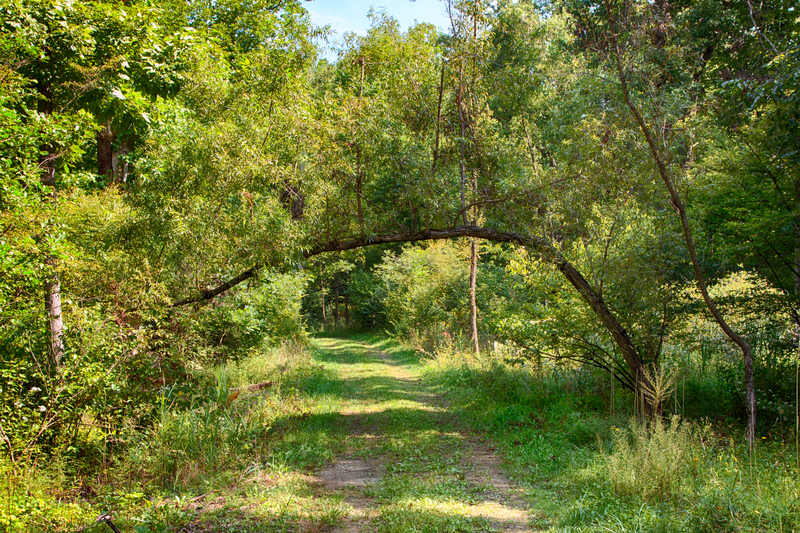 Buttonbush Train within Liberty Park during the fall of 2012. 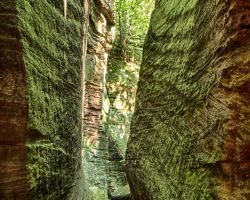 The Ledges Trail in 2015. 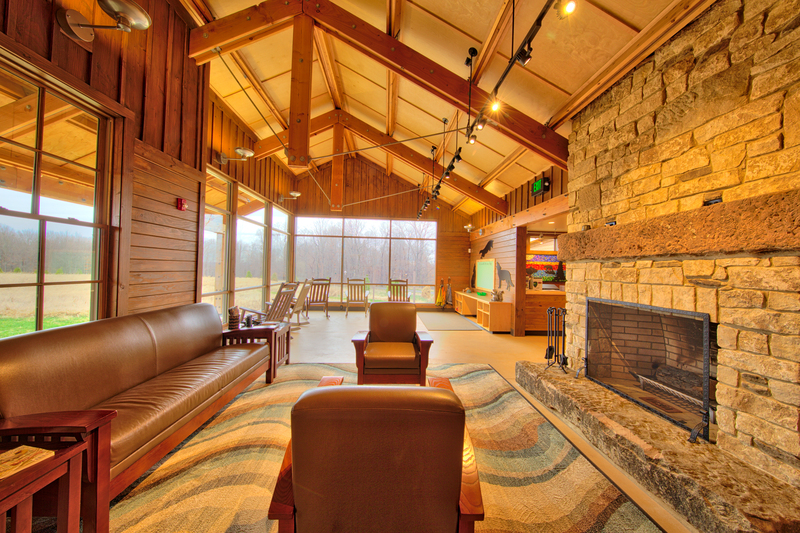 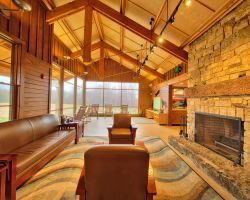 Inside the Liberty Park Nature Center. 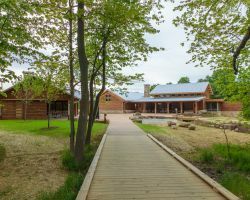 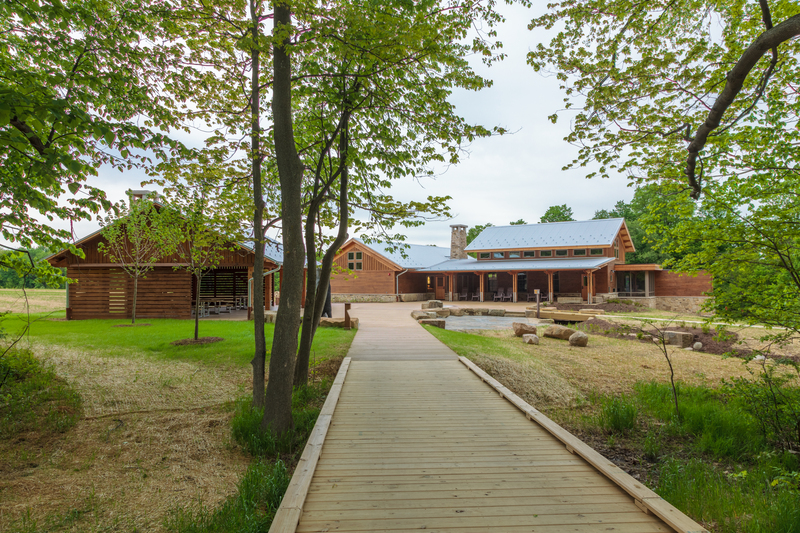 The Summit County Metroparks - Liberty Park Nature Center on its opening day. 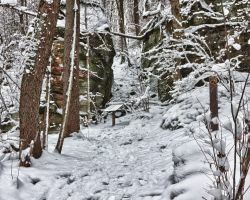 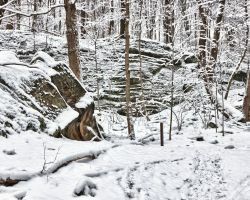 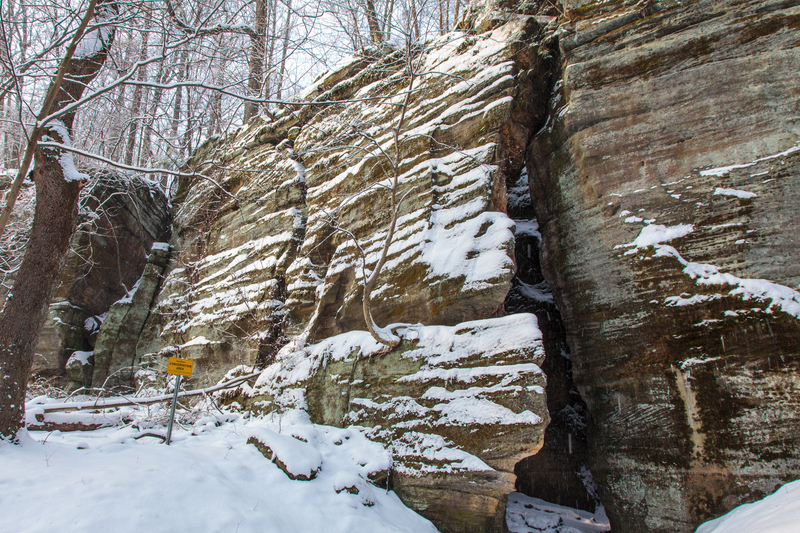 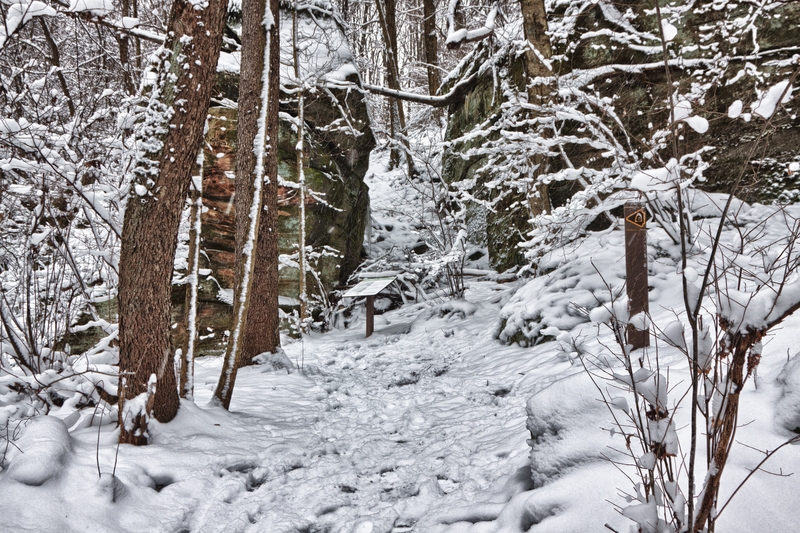 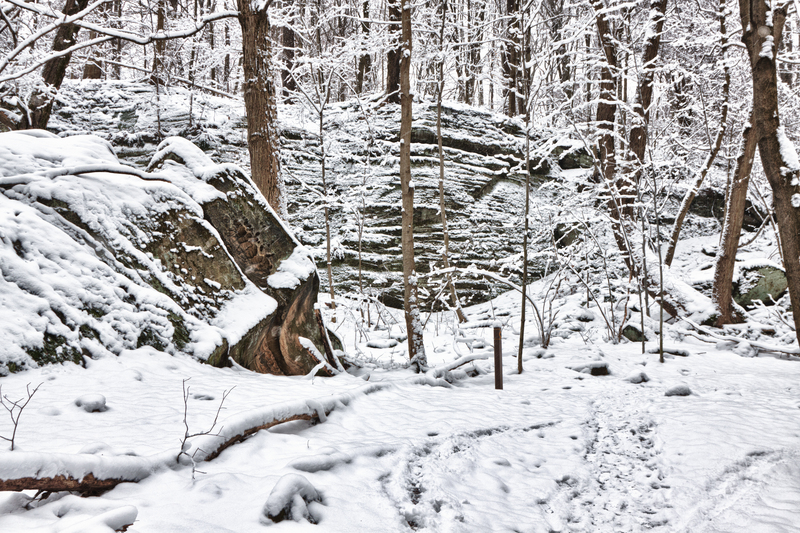 The Ledges Trail after a snowfall in 2013.  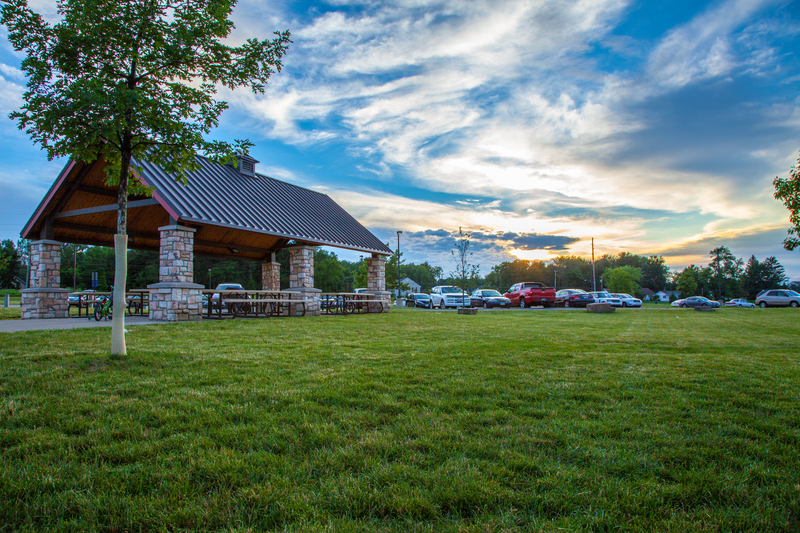 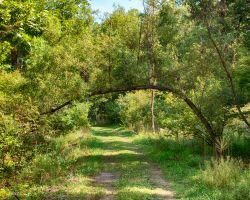 The move to purchase and preserve Liberty Park for the region was one of the finest achievements of our previous two administrations in Twinsburg.